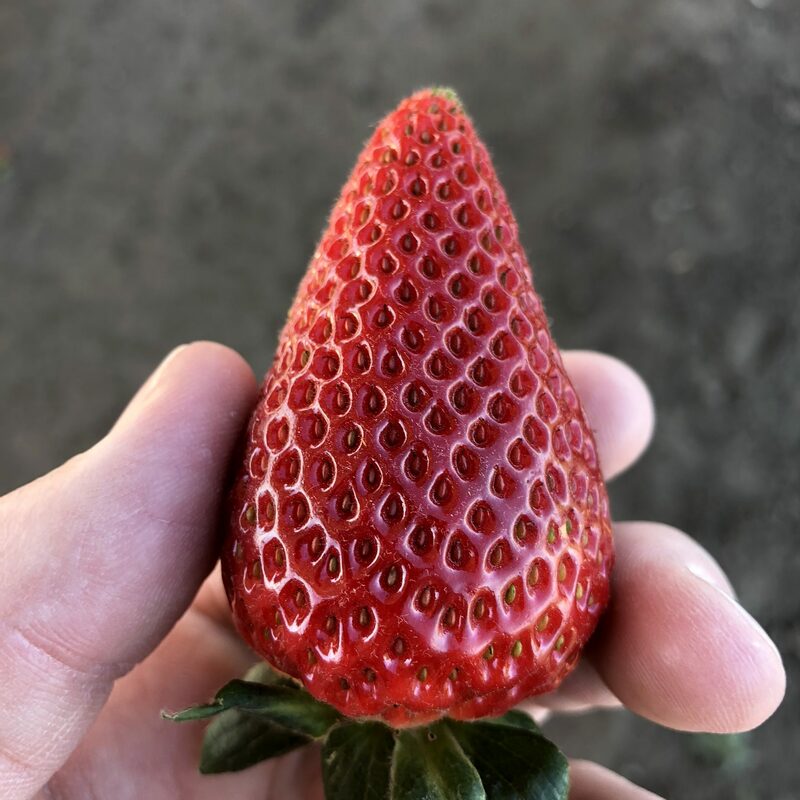 Our Strawberry Stand Hours have not been consistent in 2019 due to inclement weather. The best way to keep up to up to date for all things healthy and delicious is to join our newsletter by clicking here or at the footer of any page. We are open Monday-Saturday every day UNLESS there is unfavorable weather (i.e: pouring rain, lightning, frost, extreme heat).